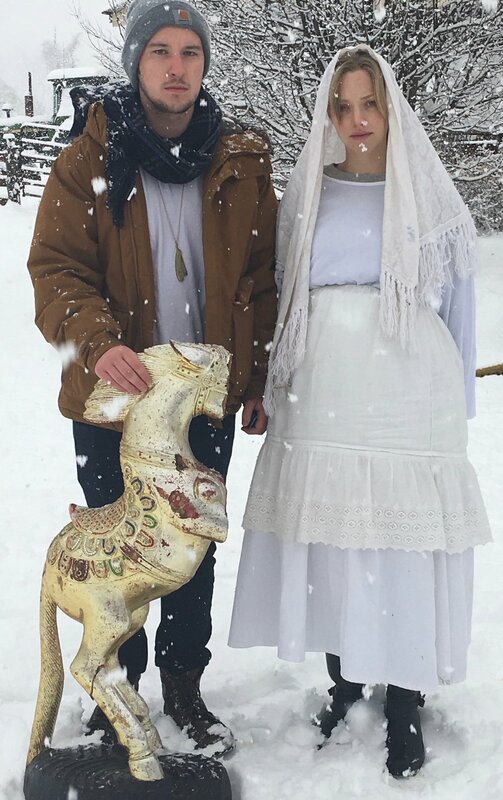 Eli Powers, Amanda Seyfried, and Horsegod on set for Holy Moses. Founded in 2014 by Eli Powers, the Horsegod moniker has since branded an impressive body of visual content. The Horsegod Team is an obsessively dedicated and passionate collective capable of innovating across a wide variety of platforms, while always maintaining the essence of the group's vision. Horsegod’s most recent short film Holy Moses which stars Amanda Seyfried, Thomas Sadoski, Phillip Ettinger, and Dan Bakkedahl had it’s World Premiere at the Raindance Film Festival, followed by a North American Premiere at the 25th annual Austin Film Festival. The Holy Moses feature is currently in development.